In December 1998, a group of internet pioneers met in Benin to discuss Africa’s progress how the internet could be anchored to serve the continent better and even more to plan the development of the internet on the continent. 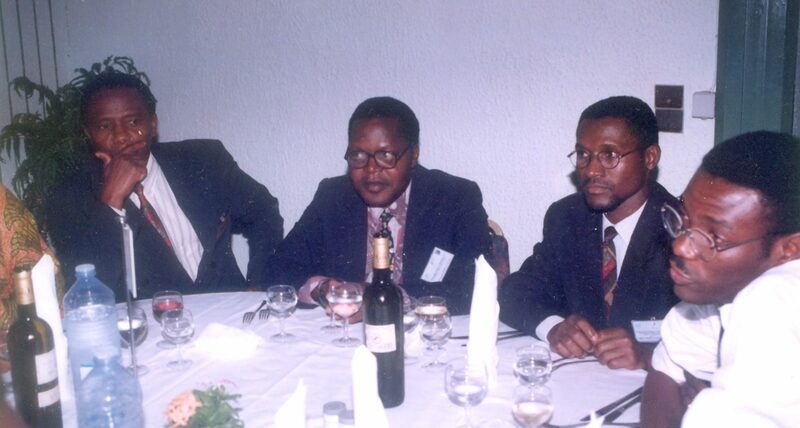 That was the first forum ever held on internet governance in Africa, well ahead of the global ones which followed in the early 20’s. This historic forum was organized by the African Internet Group (AIG) a newly established organization composed of Africans who had all attended ISOC-organized training sessions and who assigned themselves the task of structuring internet associations on the continent in order to further a gradual and actual ownership of internet by the Africans. The theme of the forum was : Africa regional Conference on Internet Governance : Administration of Internet Protocols Addresses, and Domain name & Strengthening African Emerging Institutions. The Cotonou forum was held with support from the United Nations Development Programme (UNDP),Organization Internationale de la Francophonie (OIF) and the Government of Benin.